Microsoft is busting out version 1.5 of its Kinect for Windows runtime and SDK that includes a raft of new features for the Xbox-lacking hoi polli. The update includes 10-joint skeletal tracking that'll work even when seated, face following capabilities and joint orientation -- the latter enabling it to predict how your body will move for greater accuracy. It's also gaining four extra languages for speech recognition: French, Spanish, Italian and Japanese, not to mention Kinect Studio, which will help developers record and play back your movements to fine-tune their applications. In addition, Redmond is offering language packs to ensure the sensor will play harmoniously with your local dialect, cobber. 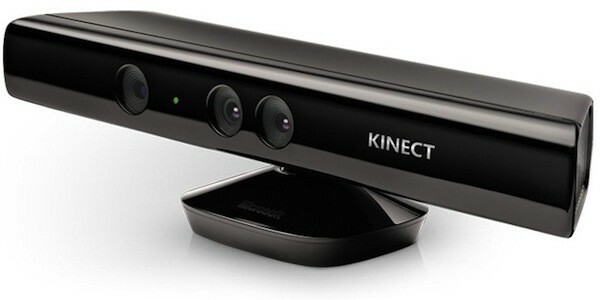 Kinect for Windows SDK reaches v1.5, now works when you're sitting down originally appeared on Engadget on Mon, 21 May 2012 11:53:00 EDT. Please see our terms for use of feeds.